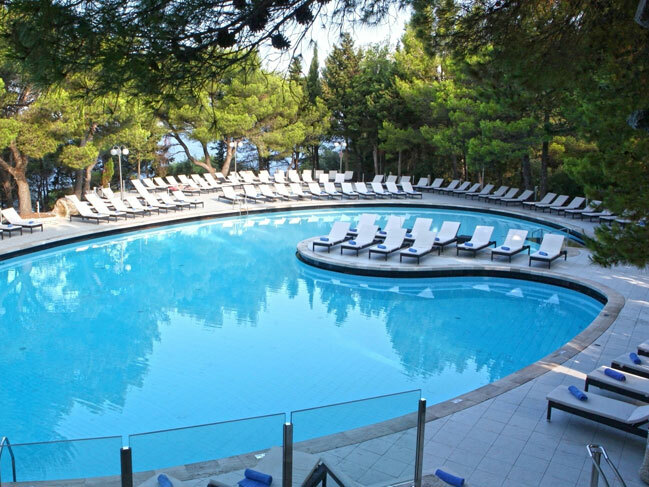 Hotel Croatia Cavtat is the leading five star resort and conference hotel in the Dubrovnik region, located in a tranquil area overlooking the old town Cavtat, the Adriatc sea and only 5 km distanced from the Dubrovnik airport. Cavtat is a lovely Dalmatian town located 17 kilometres south of Dubrovnik, which used to be an exclusive retreat for the wealthy while today Cavtat is gaining a reputation as a playground for the jet set who arrive by yachts. 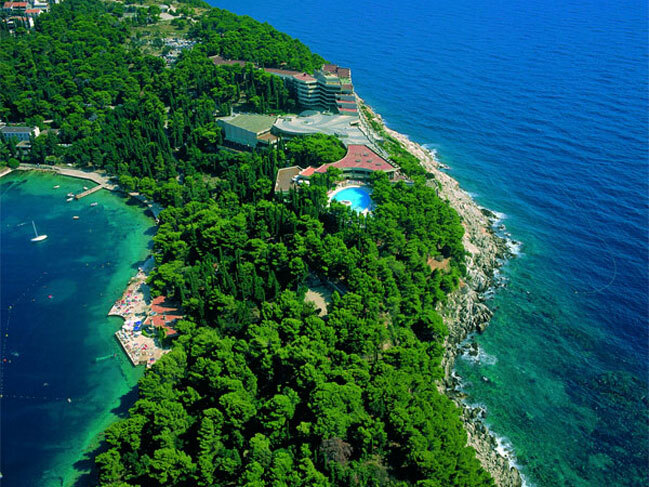 Shaded by a pine tree forest, while offering spectacular sea views, all 487 accommodation units feature balconies which overlook the Adriatic sea or Cavtat Bay. 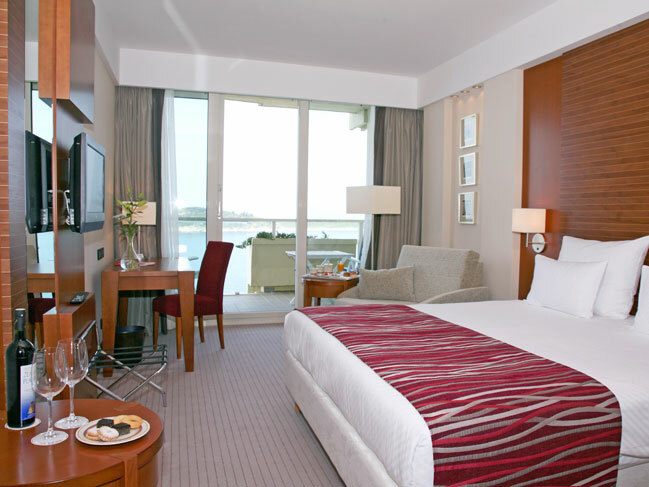 Due to recent renovations, the rooms offer luxurious comfort and style, free high-speed WI-FI and beautiful sea or park vews. 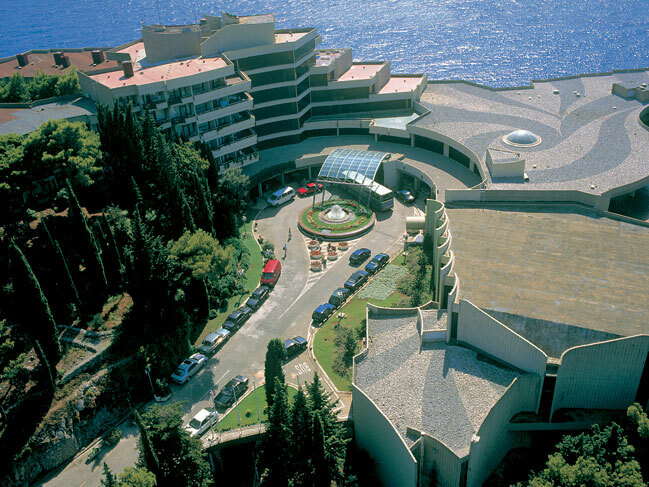 The Spa Centre, offers numerous spa treatments while providing a magniﬁcent window view over the Adriatic. The hotel has a ﬁtness studio with cardio and strength equipment available. Spinaker Restaurant & Beach Bar - Fish & seafood grill with an intimate sea-side terrace. Alverde restaurant & Bar - An à-la-carte light lunch pool restaurant with an outdoor sea-view deck. Steak House - Features best steak specialties, with an open grill kitchen and spectacular terrace views. 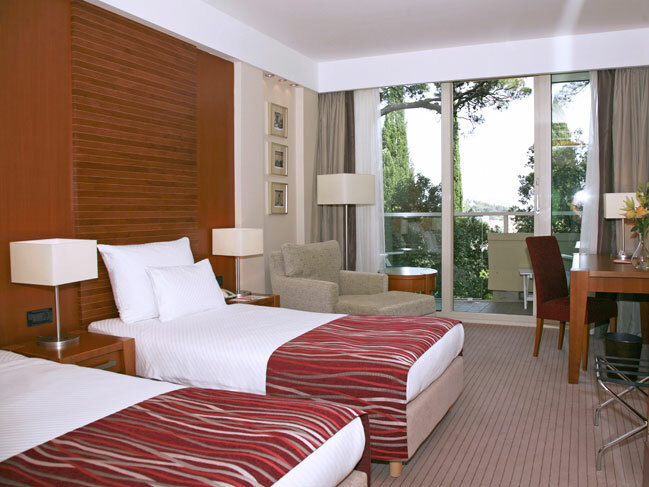 Cavtat Bu­et Restaurant - Hotel’s main restaurant serves breakfast and buet dinner. Piano Bar - Relaxing bar with lounge terrace and live entertainment serving cocktails and other beverages. 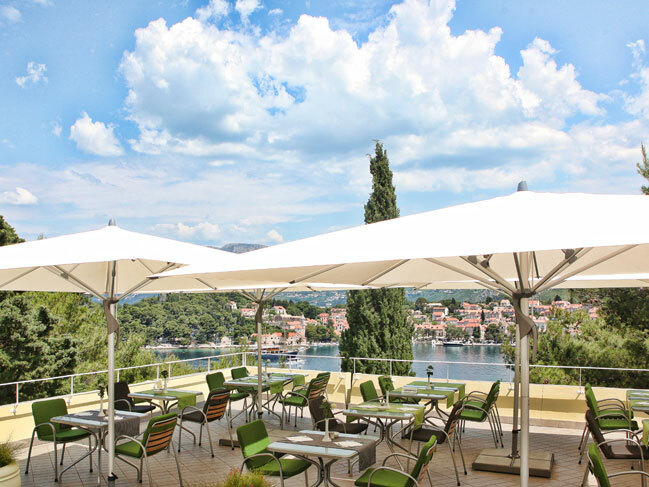 Dubrovnik café - Serves light refreshments and beverages in a cozy atmosphere. 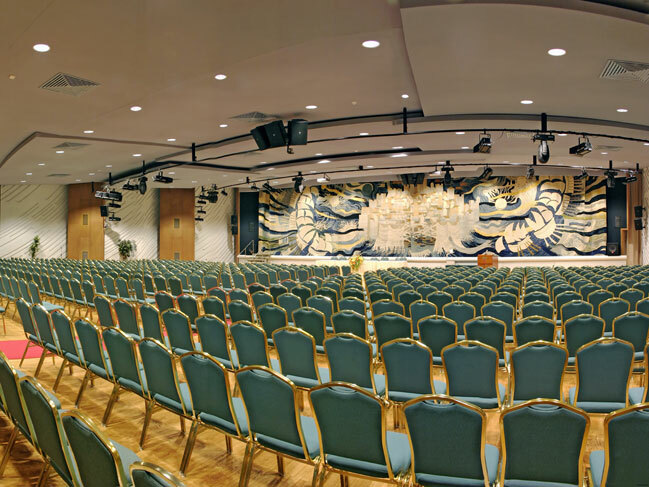 Conference facilities of Hotel Croatia include more than 500m² of exhibition area and 9 elegant state-of-the-art meeting rooms that can accommodate groups from 30 to 850 people.